Prescriptions and refills are only available for current patients and may be picked up during normal business hours. All prescriptions and refills must be approved by Dr. Causey. 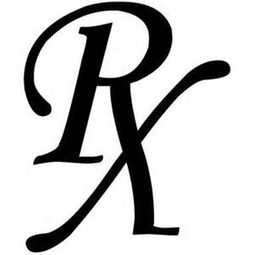 Prescription medications are non-refundable and non-returnable. Federal law states that any medications that leave the pharmacy may not be returned for reuse due to potential safety concerns including, but not limited to, tampering, incorrect storage, and contamination.